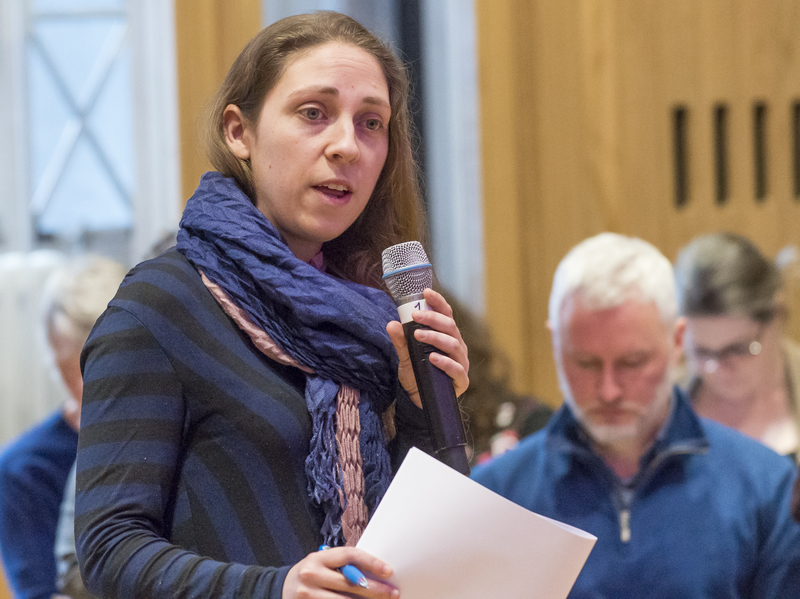 Audio interviews with Anselm McDonnell, Sinéad Finegan and Eoin Mulvany, who are participating in this year’s Choral Sketches Project, a professional development opportunity for composers wishing to develop their skills in writing choral music presented by Chamber Choir Ireland and CMC. 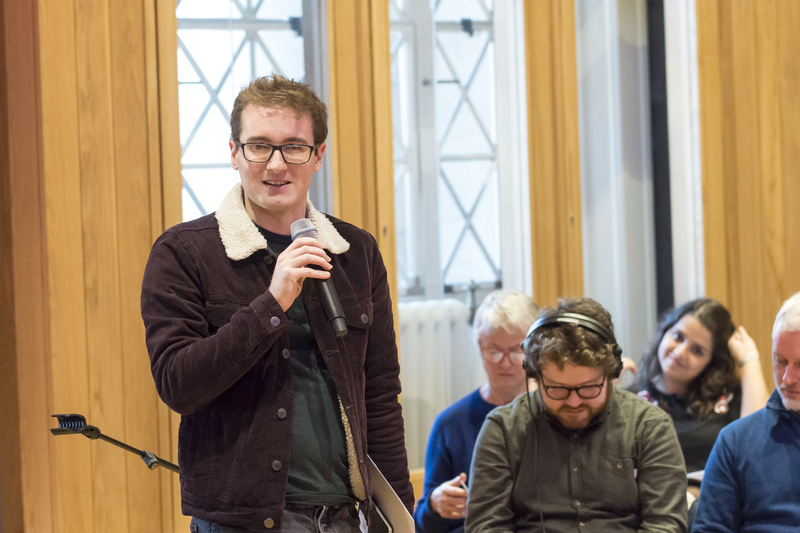 Running since 2017, Choral Sketches in an initiative open to composers registered with CMC which aims to provide a creative and open environment for composers to deepen their experience in writing for voices in a choral context, with mentoring from renowned composer Tarik O’Regan. 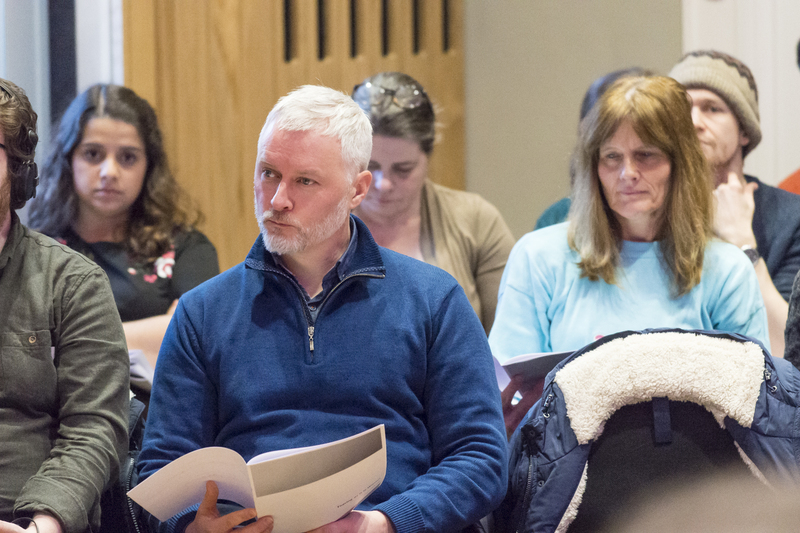 As well as the mentoring from Tarik O’Regan, the selected composers had their sketches workshopped by Chamber Choir Ireland and conductor Paul Hillier in February 2019. 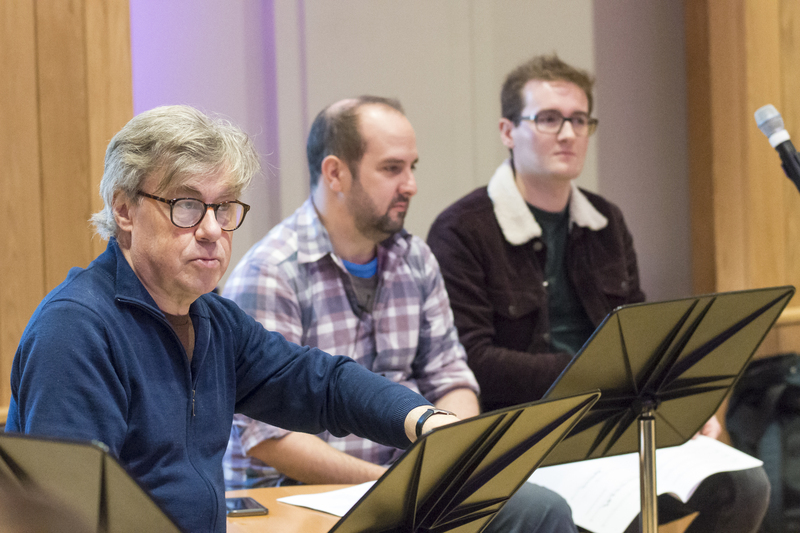 Following this public workshop, which took place at the Kevin Barry Room at the National Concert Hall, CMC spoke to each of the composers about their sketches and experiences of the workshop. The finished works produced as part of the project will receive performance readings in Autumn 2019. Sinéad Finegan completed an M. Phil in Music and Media Technology from Trinity College, Dublin in 2011. Anselm McDonnell is a third-year PhD composition student studying under Professor Piers Hellawell at QUB. Eoin Mulvany was born and grew up in Kells Co. Meath, playing music and singing from a very young age.